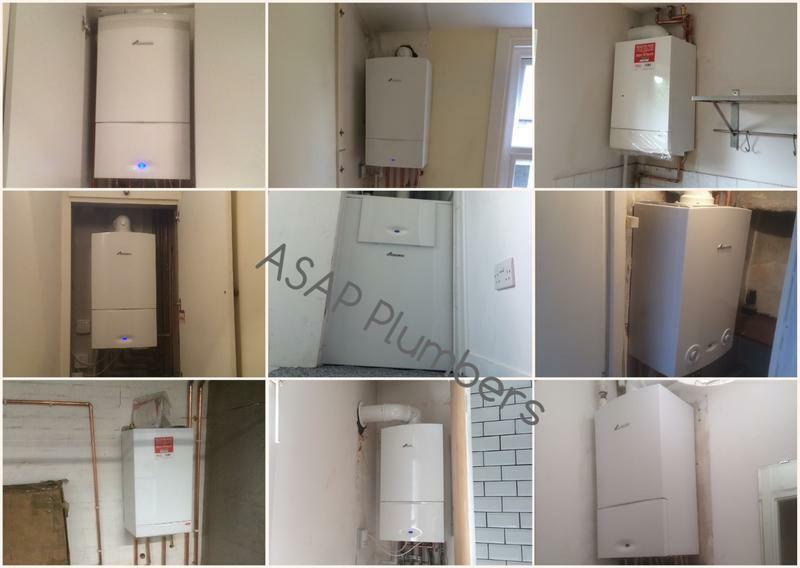 H20 Maintenance t/a ASAP Plumbers are a trusted, professional company dedicated to the highest standards in every aspect of performance, with over 12 years experience in the trade. We are based in London and cover all areas of London. 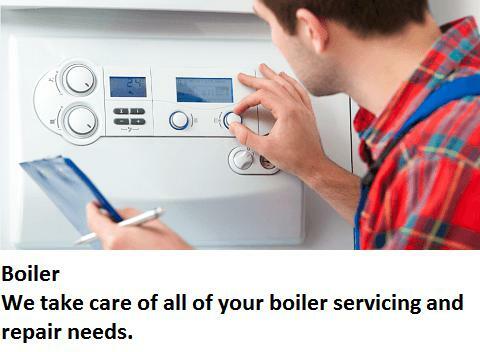 We offer free, non obligatory quotes on new boiler installations. Thank you for your consideration. 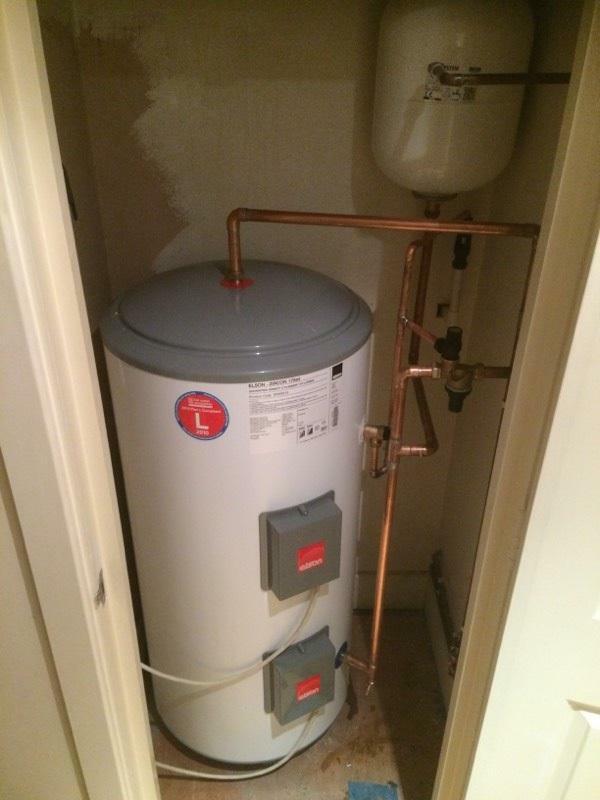 Image 5 - Boiler installations carried out recently. 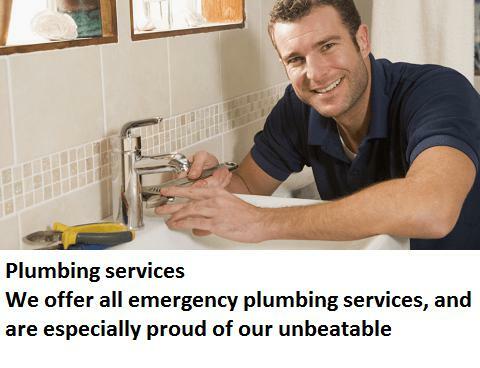 "Jamie from ASAP plumbers took time out of his Sunday to help me with a leaking tap via text. He didnt want money. He just wanted to do what he could. He saved me hundreds, as restored my faith in trades-people. Hats off. 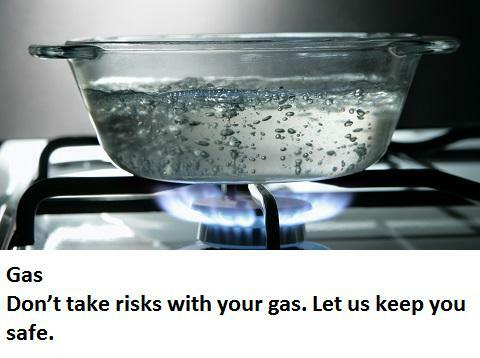 Will use again (and pay!)." 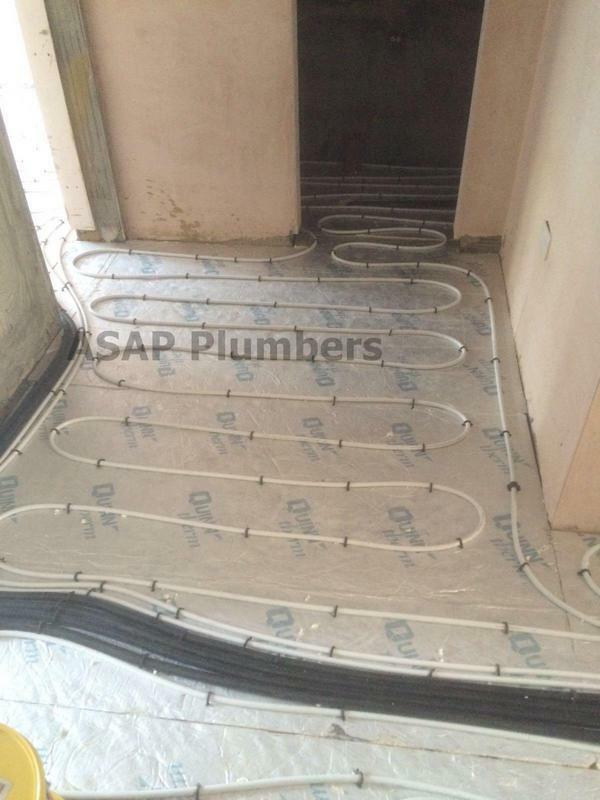 "I had a really good experience working with ASAP Plumbers. The office team were really helpful and friendly, and the plumber Paul did a great job fixing our pipes & helping sort another leak! 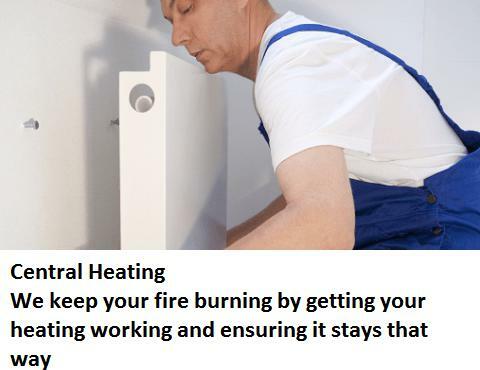 Would recommend working with them even if it's not an emergency!" 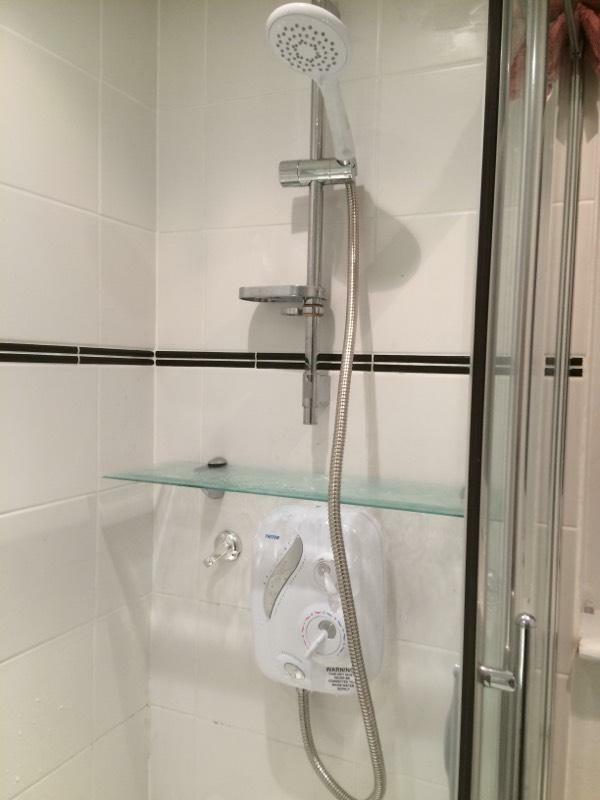 "Excellent work, I have no trouble recommending this company"
"Excellent service. Friendly, professional, excellent value and their speed ensured there was little damage done when the tank in the roof space started leaking late at night. Everyone in the building is very happy with the service. Thank you"